Are you interested in doing something fun and exciting on a day that you may have off from work or a weekend that you may have no plans? 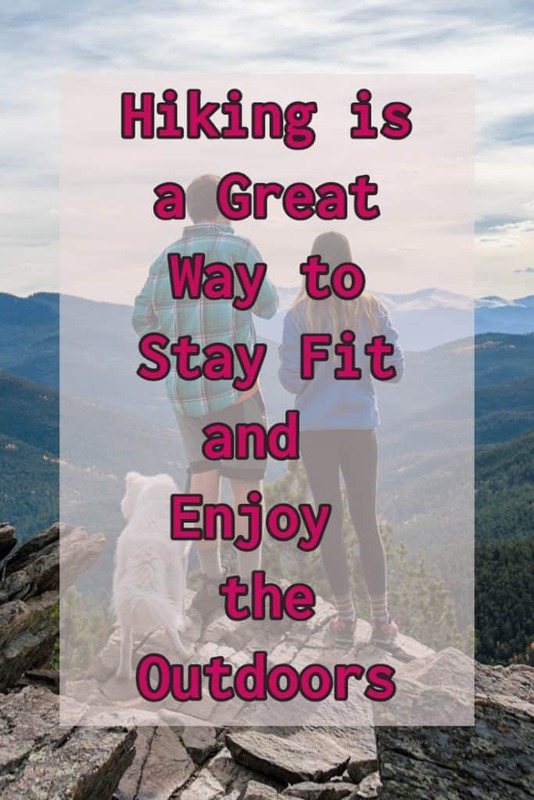 If you are and if you are like many other Americans, there is a good chance that you may be interested in doing something recreational, that will improve your health. If you are, you have a number of different options. One of those options involves going on a hike. Hiking is also popular because it can be done a number of different ways. For instance, hiking is a recreational activity that you can do alone or with a group of your friends or even with your family. Most hikers prefer hiking with someone that they know. If you would prefer to hike independently, that is okay, but you may want to take a few extra steps to ensure your safety. These extra steps involve letting someone know where you will be hiking and when you can be expected back, dressing properly, and bringing your cell phone with you. If you would like to go hiking, you should give it a try. As a reminder, most cities and towns in the United States have hiking trails or hiking parks; therefore, you shouldn’t have any problem finding a hiking trail to get started on.